A powerful journey from star athlete to sudden paralysis to creative awakening, award-winning science fiction writer Nnedi Okorafor shows that what we think are our limitations have the potential to become our greatest strengths. 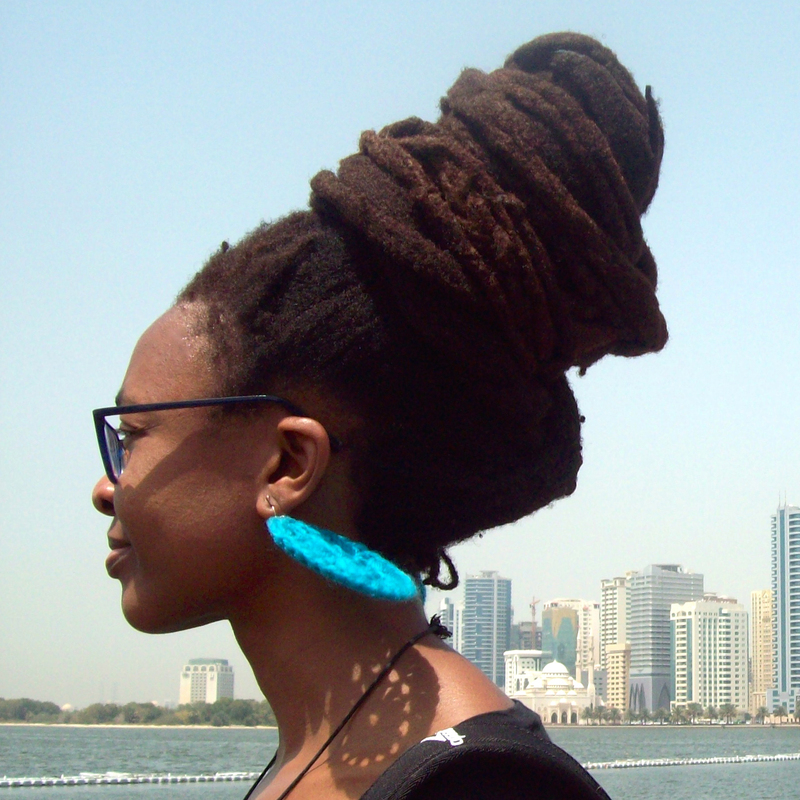 Nnedi Okorafor was never supposed to be paralyzed. A college track star and budding entomologist, Nnedi’s lifelong battle with scoliosis was just a bump in her plan—something a simple operation would easily correct. But when Nnedi wakes from the surgery to find she can’t move her legs, her entire sense of self begins to waver. Confined to a hospital bed for months, unusual things begin to happen. Psychedelic bugs crawl her hospital walls; strange dreams visit her nightly. Nnedi begins to put these experiences into writing, conjuring up strange, fantastical stories. What Nnedi discovers during her confinement would prove to be the key to her life as a successful science fiction author: In science fiction, when something breaks, something greater often emerges from the cracks. In Broken Places & Outer Spaces, Nnedi takes the reader on a journey from her hospital bed deep into her memories, from her painful first experiences with racism as a child in Chicago to her powerful visits to her parents’ hometown in Nigeria. From Frida Kahlo to Mary Shelly, she examines great artists and writers who have pushed through their limitations, using hardship to fuel their work. Through these compelling stories and her own, Nnedi reveals a universal truth: What we perceive as limitations have the potential to become our greatest strengths—far greater than when we were unbroken. 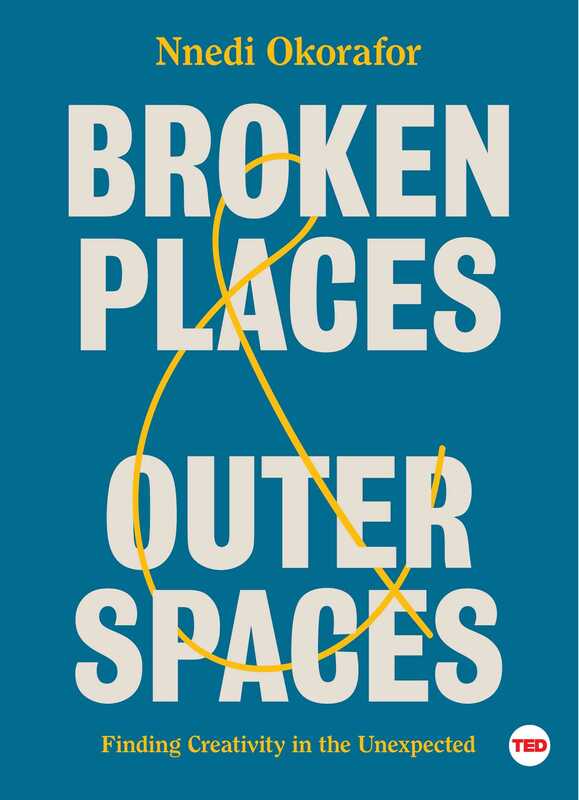 A guidebook for anyone eager to understand how their limitations might actually be used as a creative springboard, Broken Places & Outer Spaces is an inspiring look at how to open up new windows in your mind.